If you are building a Managed Service Provider or MSP business then you need to consider how to optimize your marketing to be more efficient and compete in today's crowded cloud environment. Everyone is racing to the ubiquitous cloud, you need to find new ways to get your offerings in front of the right prospects at the right time. 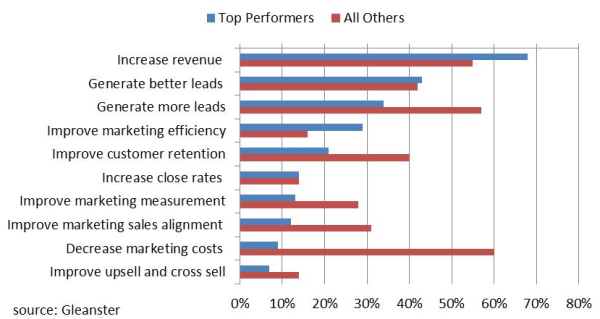 Given the shift to recurring revenue models inherent to a MSP business model, you need to consider how to lower the cost of a lead if you are going to maintain an affordable marketing expense position. 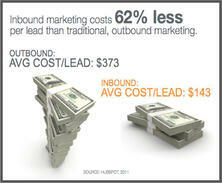 Based on a 2011 study conducted by HubSpot an inbound marketing lead costs 62% less than an outbound marketing lead. 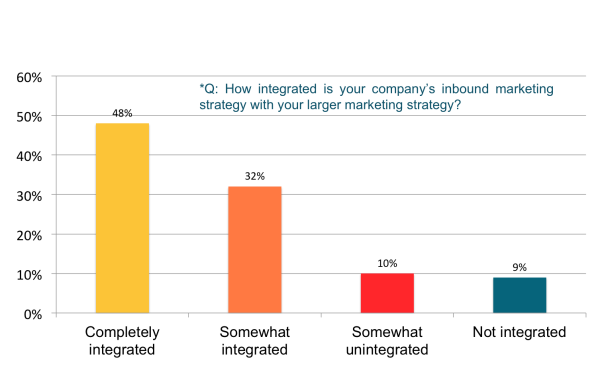 Inbound marketing should not be the sole element of your MSP marketing plan, but it needs to be part of the mix. Customers shopping for Managed Services are clearly searching for and researching options online, an MSP marketing plan needs to reflect that. When you combine the practical realities of where clients of these services look for information with the need to improve the marketing ROI in a shifting business model, a good Inbound marketing plan is imperative. To learn more about Inbound Marketing, you can request a copy of a Guide to Internet Marketing below. If you are interested in taking the next step, we do offer an Inbound Marketing Assessment which will give you a perspective of where you stand today and can help you understand where you stack up against your competition. It is clear that IBM is now serious about building out there own MSP Ecosystem that will allow them to more effectively sell into that market. While it was a good announcement on IBM's behalf, the market does expect this level of support from IBM and other vendors as well. Ecosystem is one of those consulting words, that can seem a bit theoretical. However, in the MSP environment it is real. The challenge really lies in front of the Managed Service Providers themselves in creating their own Partner Ecosystem. In addition to building out the physical offerings they need to provide, they need to rethink the partnerships they have and the way they go to market. What software partnerships will they maintain? What hardware or service partnerships will they leverage? Will they create a partner sales channel to sell their offerings? Will that be a resale or referral model? 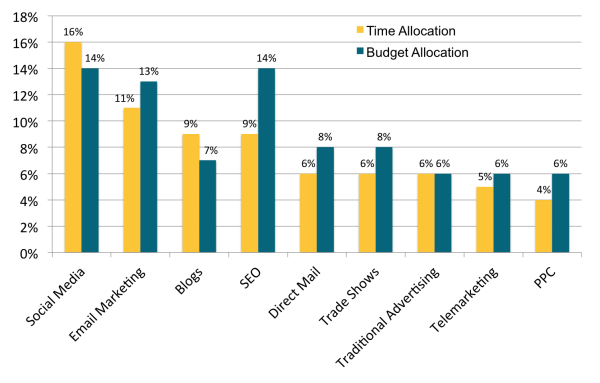 What are the economics of an MSP or Cloud channel delivery model? 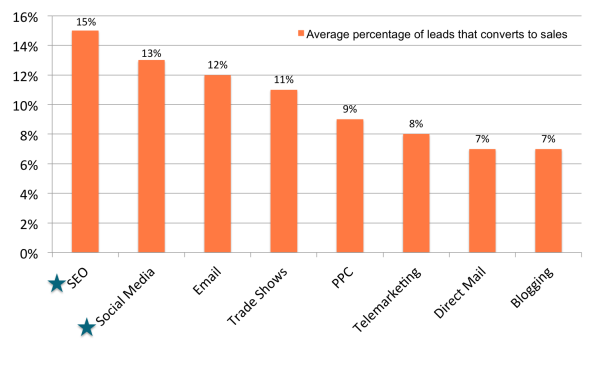 Is the go to market model efficent enough to support a partner channel based on the margin structure? What is required to enable and manage this new channel? Does the model change if they play at different layers in the Cloud stack, i.e. SAAS vs PAAS vs IAAS? While the large technology vendors are used to dealing with these questions, this is new ground for many firms that are new to the MSP market and historically have played in more traditional business models. It is clear that the marketplace shift is real and that those MSPs that find the way to build their own robust Ecosystem of partners with the right channel model will be the winners. It will be an interesting journey. If you need a partner to help navigate this journey, give us a call.